Business structure strategy — We help you design your business structure and set up your business correctly from the beginning, helping to position your company for maximum tax savings and growth. Incorporation, registration and licensing — Where you incorporate has consequences, making it important to work with a CPA who specializes in multistate tax planning. Business reorganization, purchases and sales — Time for a change? Whether you’re seeking bankruptcy protection, reorganizing for strategic reasons, buying or selling a business, or merging with another organization, we guide you through each step. 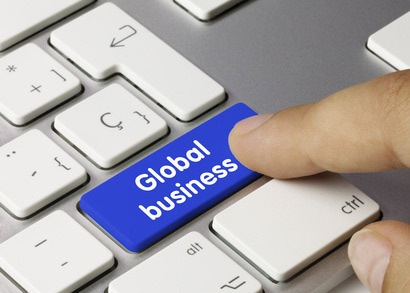 Facilitating US market entry for foreign entities— Enter the US market with a solid plan, tax savings, and regulatory compliance. 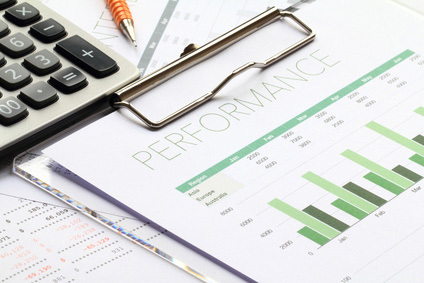 We prepare custom financial reports and interim and annual financial statements. Our firm provides professional compilation, review, and audit services to businesses of all sizes. 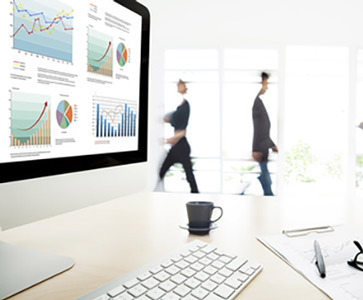 We can quickly compile your financial records into meaningful GAAP-compliant financial statements, offer limited-scope review testing, and can deliver complete audit attestation. Individual Tax Services — Preparation of federal and state income tax returns and tax audit representation before the IRS and various state and local revenue departments. 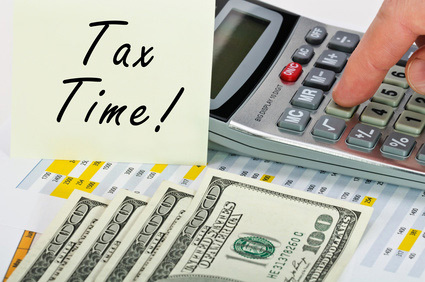 Business Tax Services (partnerships, corporations, non-profits, and multinational organizations operating in the US) — Preparation of federal and state income tax returns, tax audit representation before IRS and various state and local revenue departments, sales tax preparation and filing, and quarterly and annual payroll tax returns. Payroll reporting and filing quarterly and annual payroll returns. We also provide personalized, professional advice regarding any payroll challenges you may have.